Going for Great Attendance ! Being in school every day is the key to successful learning. It is also helps your child establish friendships and feel included in their class ‘team’, and not feel like they are missing out. I am the Attendance Lead for St Michael’s. Every morning I am on the main gate with the Head. Please come and see me if you have any attendance worries so we can work together to sort things out before a drop in attendance starts to involve the Education Welfare Officer. In school we reward good attendance in a number of ways. Each week the class with the highest percentage attendance (for the previous week) has a certificate and stickers during assembly. They then take back to class either ‘Bill the Owl’ (Infants) or the Attendance trophy (Juniors). Any Infant class attending 100% chooses a new outfit for Bill to add to his growing collection, or Junior classes have a small party celebration. The Government have set schools a target of achieving 97% attendance. We are going to use Mr Potato Head to do this in the Infants each class will have the body and legs of Mr Potato Head labelled with their class name in the corridor area. During assemblies we will remind children of our target and continue to encourage great attendance. 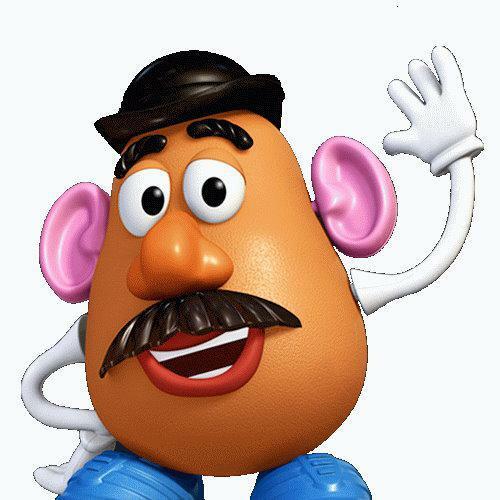 Each week classes who attend 97% or more will ‘earn’ another part of Mr Potato Head. Over time the parts will add up until a class has completed the whole body. The class can then choose from treats and experiences that the children in School Council and the Attendance Lead have sourced and have decided would be enjoyed by the different age ranges in the Infants.Juniors will also have a choice of treats and experiences for the class with the highest number of certificates. Please take a look below to see how your child’s class is doing in terms of attendance, and please do all you can to help us achieve our 97% attendance target. Let's aim for 97% next week! We can do it!